From designing to building, our landscaping company maintains all landscaping design projects with perfect precision while boosting curb appeal. We will turn your landscaping project into a dream come true that all your friends and family will admire. Whether you would like to make modifications to current landscapes or start fresh, our expert landscaping designers will turn your vision into your personal paradise. With our expertise, knowledge, passion, and proper equipment, we are able to provide top-notch landscaping services within your budget. 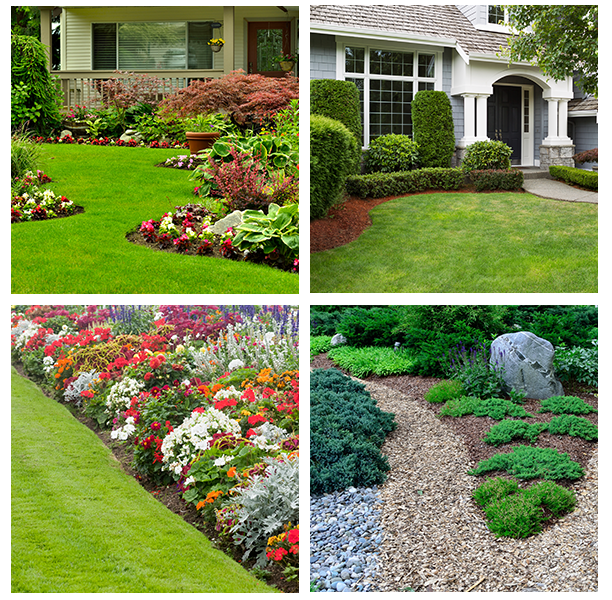 We perform installation of various trees, shrubs, flowers, mulch and decorative stone to create a beautiful curb appeal while having a natural effect to solve any drainage issues. As the landscape matures, set up a comprehensive scheduled plan in which our team will maintain the natural beauty as time goes on.